2016 has been a spectacular year for games, with A-list releases in nearly every genre and lots of satisfied players rallying behind nearly every platform. So much so that it’s easy to feel a bit burnt out, considering the release schedule for late 2016 and early 2017. The Christmas season does have a few gems lined up though, and EBExpo was the place to be to check out all the newest demos and promotional footage. Sony was the big player right off the bat, dominating the floor space with a setup larger than any other developer or publisher and yet still managing to feel cramped, with lines for demos scrolling all the way around its raised platform. PS VR was all the rage, with lots of different games up for show, and it’s clear that Sony wants its customers to know exactly what their VR experience feels like before they take the dive later next month. The other big hitter was Horizon: Zero Dawn, the robot beast hunting game with so much visual spectacle that I can’t help but be excited just mentioning it. Company mainstays like the next Resident Evil, Gravity Rush, Skylanders and Lego Dimensions also made an appearance. Sony had an incredible show this year, with lots of interesting titles parsed through its enormous floor space. Ubisoft was arguably the second largest contender; the absence of Assassin’s Creed didn’t stop the studio which set up its Just Dance booth as per usual but mixed it up with a few games that are a little left field for the studio. The open-world Watch Dogs 2 and the tactical shooter, Ghost Recon Wildlands, were on show with big booths for each. More surprising was the free-roaming alpine sports game, Steep, which seems to be doing to skiing and snowboarding what The Crew did for racing. To round out the package, For Honor marks a departure from Ubisoft Montreal’s usual open world fare by offering a medieval themed combat game with a design structure reminiscent of a linear shooter. For Honor promises competitive multiplayer along with a lengthy campaign mode. 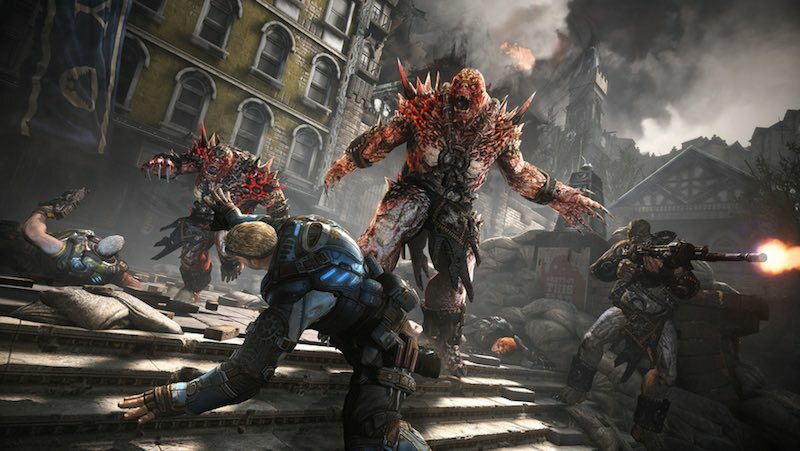 Microsoft had strong promotion for three core games: Gears of War 4, Forza Horizon 3 and Dead Rising 4 – long running sequels in a variety of genres making full use of the Xbox One’s features. Forza Horizon 3 particularly had my attention, with its recreation of Australia and the ability to drive across iconic landscapes in pretty much whatever car I could imagine. Gears of War 4 brings back the tense action sequences the series is known for, whilst Dead Rising 4 ups the ante with an enormous open world filled with millions of zombies and lots of crazy weapons to try out. The big feature on show was Play Anywhere, which effectively enables cross-purchase for Xbox One and Microsoft PC users. Other publishers also made their mark on the convention. Namco Bandai had a truly impressive slew of games to show off, including Final Fantasy XV’s opening sequence, Kingdom Hearts 2.8, World of Final Fantasy and Tekken 7. 2K Games gave a very promising look at Mafia 3, a gritty crime drama set in 1970’s New Orleans, marred by political and racial tension. Bethesda showed off Dishonored 2, Five Star Games had WRC, Sniper Elite 4 and Farming Simulator 17 demos and Nintendo… oh Nintendo. With a modestly sized booth, most of the Wii U and 3DS setups were for games that had already been released such as Mario Kart and Captain Toad: Treasure Tracker. Paper Mario Colour Splash, Mario Party: Star Rush and a video reel of the latest info from Pokemon Sun and Moon were the only new offerings, except for a tantalising and exclusive demo from The Legend of Zelda: Breath of the Wild. While there weren’t a huge amount of triple-A titles on offer this year, there was instead a large focus on e-Sports. A variety of hardware companies such as Razer, Logitech and Origin set up booths letting attendees try out equipment and most of them had rigs for CounterStrike: Global Offensive or League of Legends so PC players could spend their expo time looking for the perfect setup for their competitive gaming needs. The focus was backed by a dedicated eSports lounge, as well as a weekend-long CS:GO tournament with a hefty prize pool. It looks to be that EB Games as well was the gaming community at large are growing more accustomed to the concept of eSports, and with each passing year more games get released specifically under the eSport moniker (this year saw the immensely successful Overwatch, for example) comes more athletes eager to compete with the best of them. It’s no surprise that these big tech companies are looking less like hardware vendors and more like sports goods wholesalers: they’re selling the exact same equipment used by the pros on the international circuit! Another key trend of 2016’s expo is the focus on diverse protagonists from a variety of backgrounds and walks of life. While Sony’s Horizon: Zero Dawn and Gravity Rush 2 put you in the shoes of a female character, Ubisoft’s Watch Dogs 2 and 2K’s Mafia 3 both feature African American protagonists, the latter of which actually focuses on issues of racial tension in its narrative and gameplay. Dishonored 2 also gives the choice of male and female protagonists now, compared to the first game’s single male lead. It’s not quite equality, but it’s encouraging to see some big name developers put non-white and non-male leads into their games without it being seen as a crippling business risk, showing that the rusty wheels of this industry still have some ability to turn. 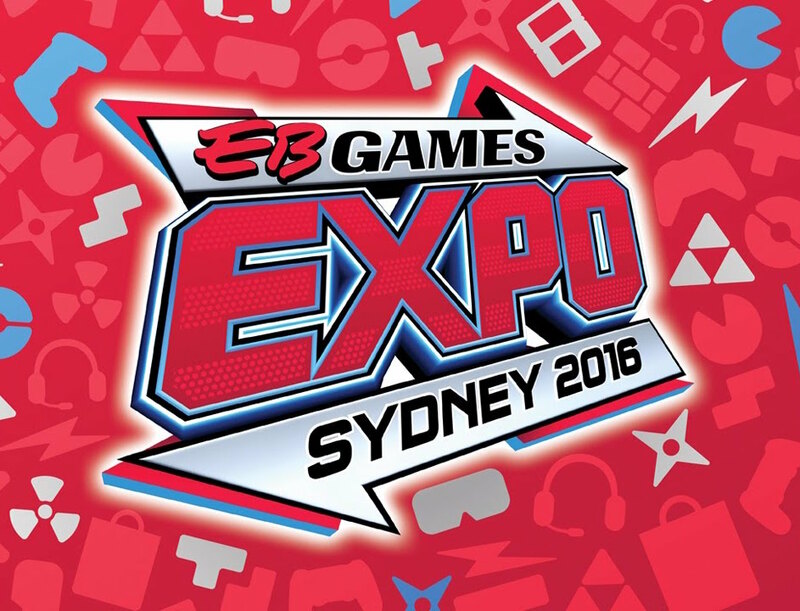 To sum up, I left 2016’s EBExpo feeling satisfied. With the VR arms race well underway and the console market mostly settled into a comfortable equilibrium, the games coming out have started to reflect the adeptness which developers have acquired with their preferred platform. 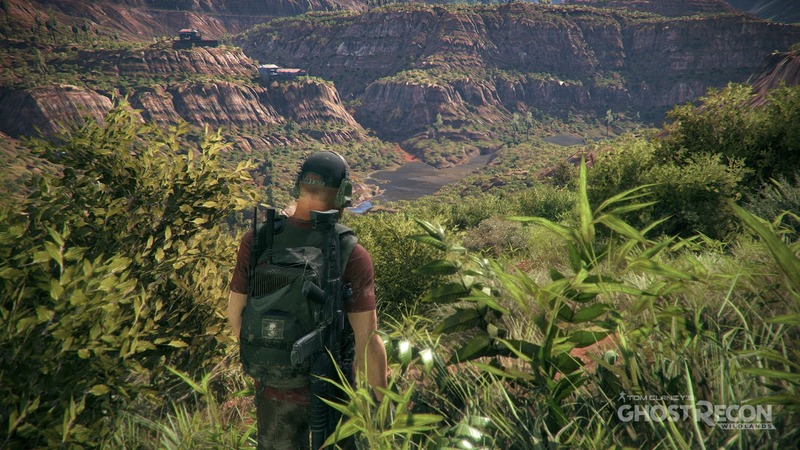 One disappointment would be the abundance of open world games, with even sports games like Forza and Steep taking lots of cues from the genre. There also seems to be a focus on safe sequels of long running franchises, with very few new forays into original content, much less so than last year’s, and the indie community is also oddly silent in this year’s convention. All aside though, I’m sure everyone will find a little something to be excited about upon visiting EBExpo, if not for the previews of new games, then for the array of pop culture vendors, eSports tournaments and of course the wonderful and supportive gaming community.